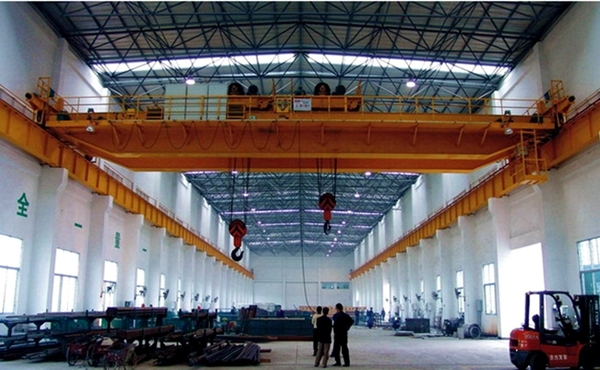 15 Ton Overhead Crane Manufacturer Has Discount Overhead Cranes! 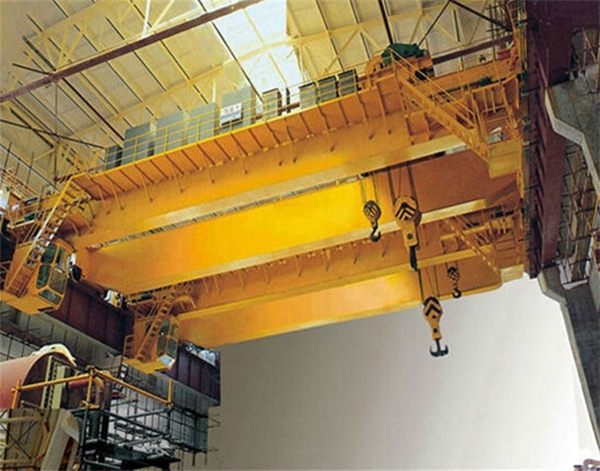 15 ton overhead crane is one kind of heavy duty cranes. 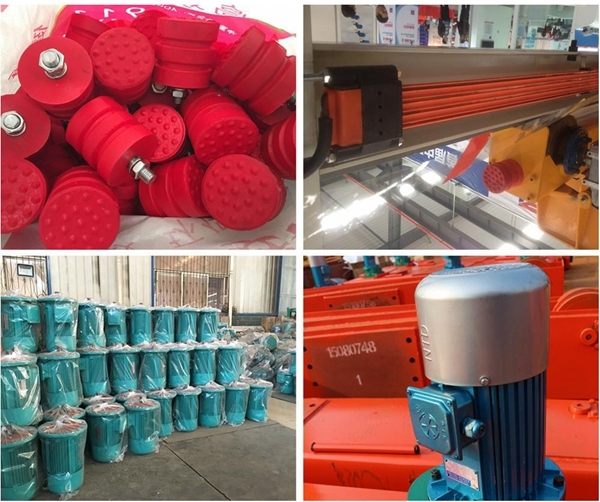 It is widely used for lifting weight in warehouse, factory, and storage yard etc. 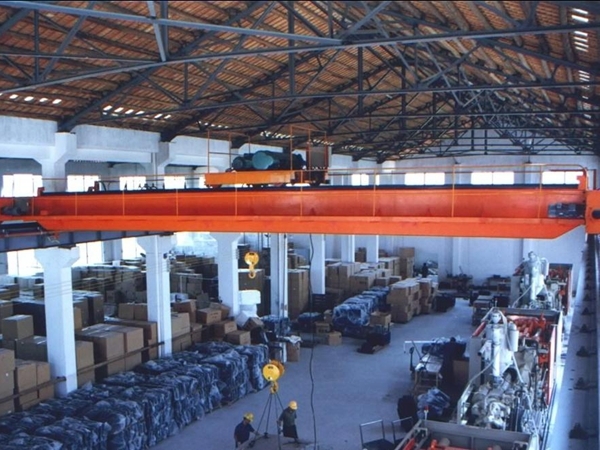 Ellsen Company, a famous crane manufacturer in China, provides various types of hoisting cranes. Ellsen ranks top in the crane industry with advanced technology, high quality, reasonable price and perfect service. 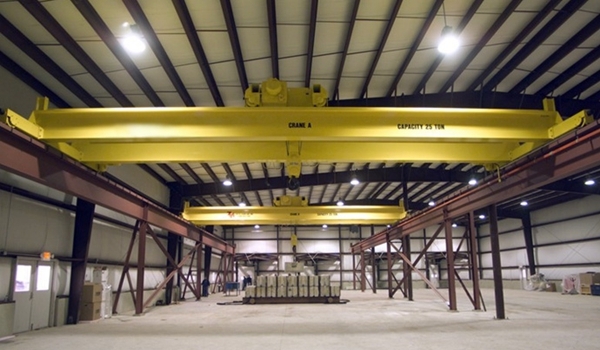 A lot of people assume that a product like a 15 ton overhead crane will have a limited amount of uses. After all, the majority of people don’t need to lift products that are that heavy on a regular basis. 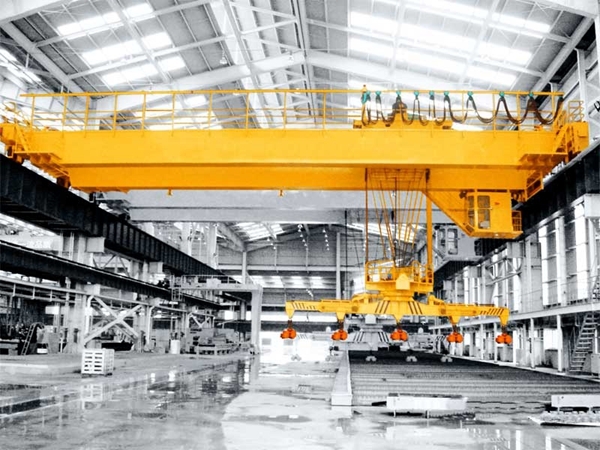 However, a large overhead crane is more useful than they might think. 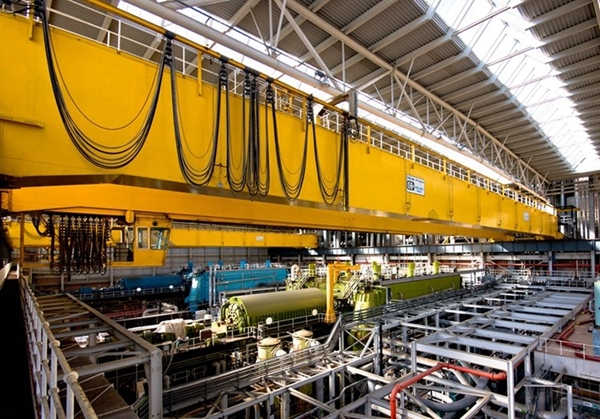 Cranes like this are used for a number of tasks, and are vital in a number of different industries. You should take the time to learn more about what a 15 ton crane can offer you. The right crane can handle almost any type of job. 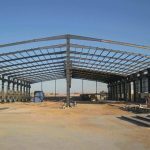 In fact, a lot of cranes are specifically constructed with specific jobs in mind. 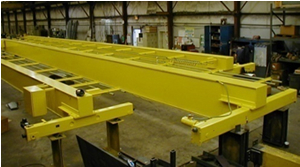 A lot of the larger cranes on the market are custom built by expert manufacturers. The buyer has control over a number of details. They can pick up a machine that is made to their precise specifications. 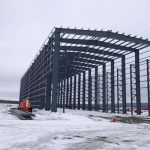 A crane with a high max capacity isn’t limited to large jobs. 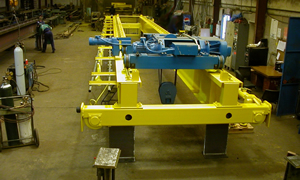 As a matter of fact, a 15 ton overhead crane can handle smaller jobs with ease. When you purchase a crane like this, you aren’t buying something that can only be used with heavy equipment. Instead, you are buying a product that gives you a lot of options. You can use it to lift very heavy items, light items, and everything that falls in between. 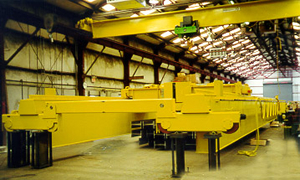 There are a lot of differences out there when it comes to overhead cranes. 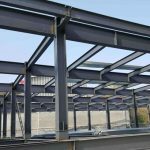 There are cranes designed for specific jobs, and cranes that can be used for all kinds of tasks. There are cranes that are mobile, and cranes that are locked in to a specific location. 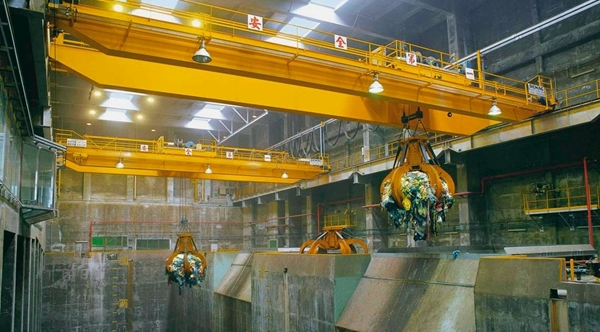 Because there are so many different types of cranes out there, overhead cranes can be used to complete a number of important tasks. Sometimes, a single crane can be incredibly versatile. However, even if a crane is limited in functionality, cranes themselves can be used for all sorts of jobs. 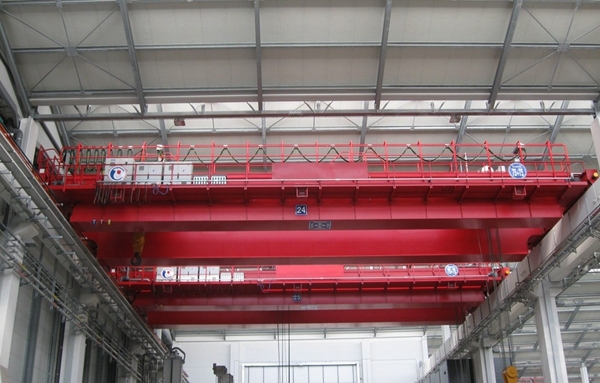 A lot of the cranes that are being sold today offer incredible, user friendly features. As an example, a lot of cranes being sold are semi-automated. The person that is handling the crane doesn’t have to worry about every last detail; a lot of steps will be taken care of for them. Because the cranes on the market today offer so many features, they can be used for an impressive amount of tasks. As new products and features are introduced, cranes become even more flexible than they were in the past. 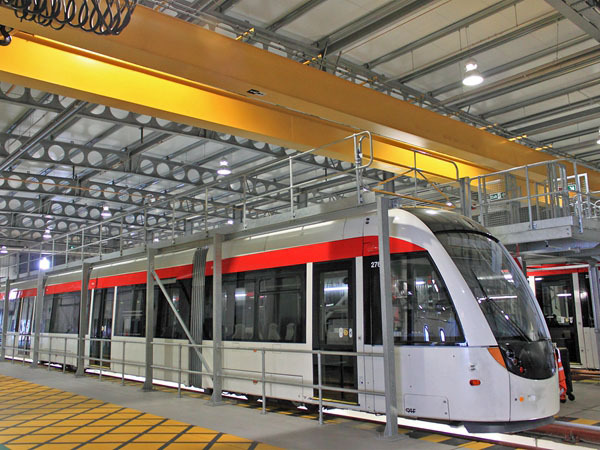 It is clear that 15 ton overhead cranes aren’t at all limited. 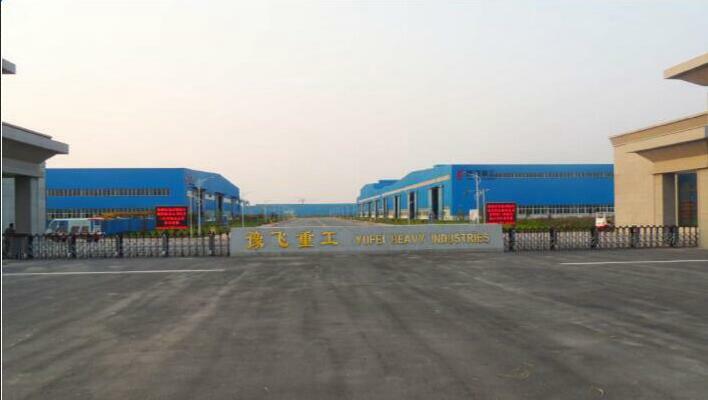 They have many applications, and they are used in many different industries. 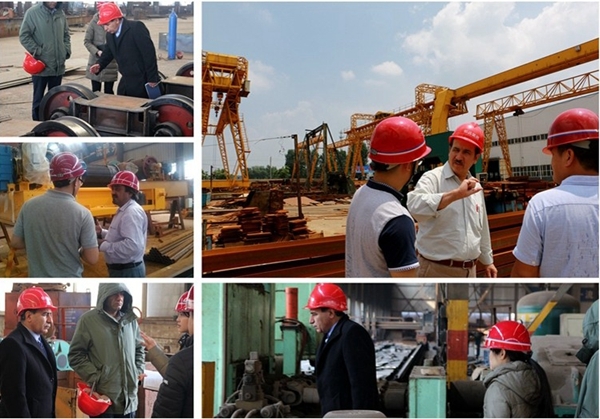 No matter what you are buying a crane for, that crane will work hard for you. You’ll be able to use that crane to complete jobs and work more efficiently. 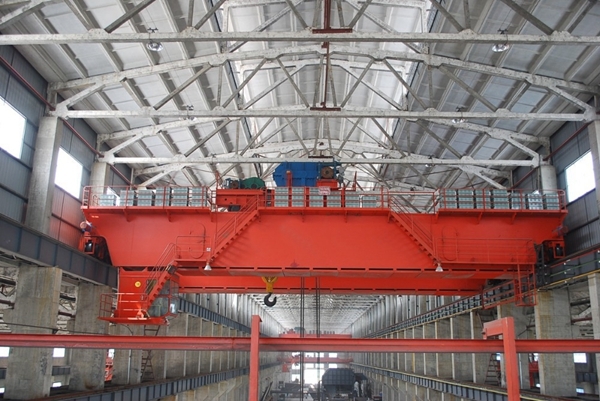 How do bridge cranes supply power? First is through flexible cable. 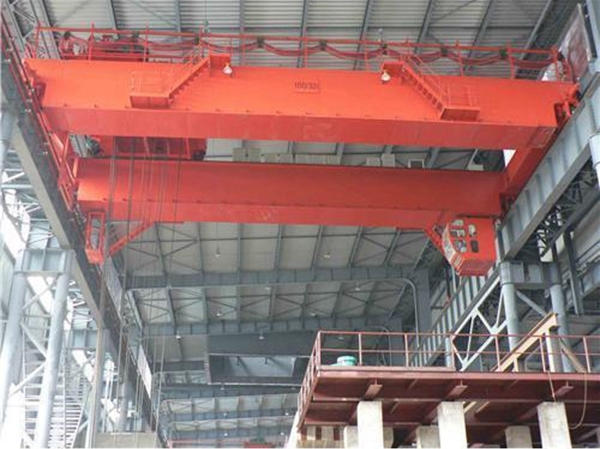 The power of the lifting crane is supplied by AC power system. 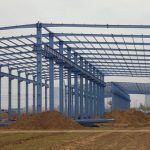 Because the work of the cranes is movable, the crane and the power can’t be connected in fixed way. In general, the flexible cable is used to supply the power. When the crane system and the trolley move on the tack, flexible cable can stretch and roll along the track. Second is through slide wire and electric brush. Three phase AC power is transported into cabin’s protection box through three main slide wires and electric brush, then transported to crane system’s motor, electromagnet and AC control station through wire way. Third is through auxiliary slide wire and electric brush. This refers to the power supply of magnetic brake, trolley’s hoisting mechanism and trolley’s motor. Ensure there are no loose, broken, or damaged parts on the hoist, trolley, bridge, runway, or electric systems. Check that the wire rope is reeled and seated in the drum grooves properly. Verify that the bottom block is not twisted (no two lengths of wire rope should touch). Check that nothing is contacted or close to open power sources and that enclosures are secured. Ensure there are no wires pulled from strain reliefs or bushings. Verify that the push button pendant controls are not damaged (check for cracks, torn parts, or missing labels). 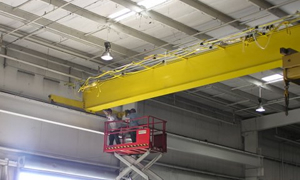 After checking out the crane area and conducting a preliminary equipment checkout, the crane operator can inspect the overhead crane itself for any potential malfunctions or safety hazards. 1. 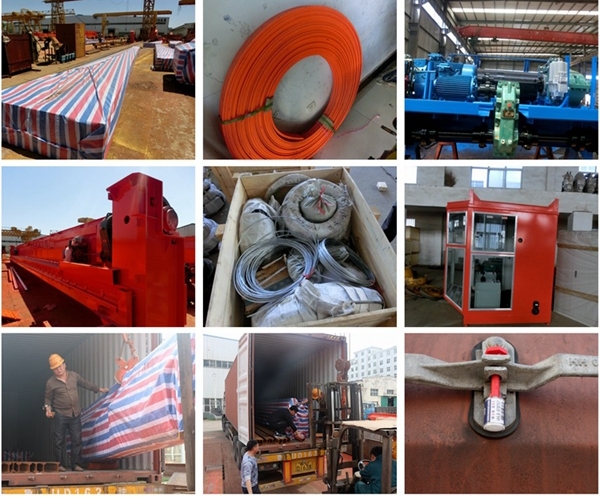 Hoist and electric parts will be packed by plywood crate, for avoiding the damage from goods crash and impact during the delivery. 2. 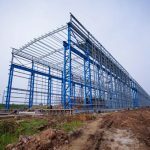 Girders and other main parts will be packed by plastic woven cloth, for preventing rust from soppy condition during the transportation. 3. Only the best transport solution will be taken for saving your cost uttermost on finance, security and time. 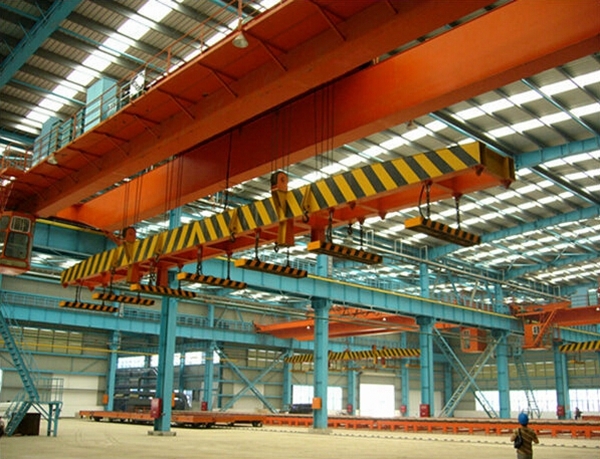 Why choose Ellsen 15 ton overhead crane?